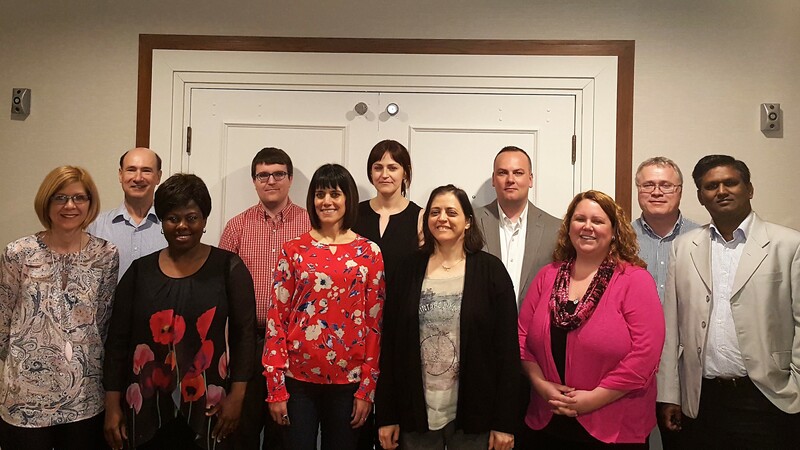 The Canadian Software Testing Board of directors meeting was held on May 7, 2018 in Toronto, ON. During this Board of Directors meeting, an election was held to appoint new Vice President and Board Members. These Directors work on a voluntary basis on the board. All are specialists, practitioners, consultants and trainers that have experience in software testing and quality assurance related positions in Canada. Congratulations to all the elected members. For full list of the Board of Directors of the CSTB, please visit https://cstb.ca/board.